If you or a loved one has suffered a severe and debilitating injury due to someone else’s negligence, you need a skilled attorney to fight for your right to sufficient compensation. A good personal injury lawyer such as Joe Horrox will work to obtain compensation for your current medical expenses, and work with experts to estimate the lifelong impact your injury might have. This will help ensure you receive compensation for your loss of earning potential due to your disability, as well as for potential future medical expenses. If your personal injury case has resulted in a lifelong disability, you need the assistance of our experienced Daytona Beach, FL, law firm. Other permanent disabilities may result from amputation or severe burn injuries. If your injury has rendered you permanently disabled, it is likely that you are unable to continue working as you had before. In some cases, victims of such injuries can find other employment options, but these often pay less and are not as fulfilling. In addition to an inability to work, a lifelong disability typically results in a lifetime of medical expenses. These expenses may include surgeries and other treatments, physical and emotional therapy, medications, and medical equipment. 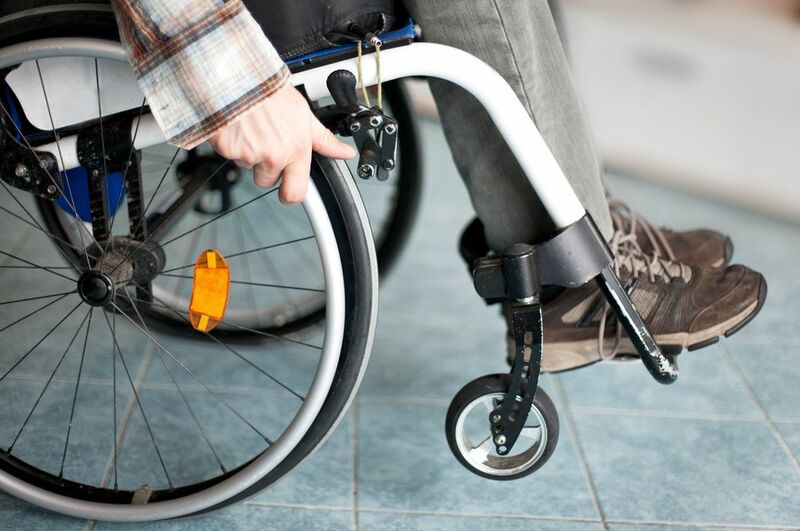 Victims who have suffered injuries like paralysis will need a wheelchair to get around. They must also make modifications to their vehicles and homes to make them more accessible. By obtaining accurate estimates for your earning potential and your future medical expenses, Attorney Joe Horrox can maximize the potential compensation you can receive. He will aggressively seek damages from the negligent party to provide for your future needs. If you or a loved one has sustained a debilitating injury, contact our law firm today to schedule a consultation.